If the casino doesn’t have any nickel machines, start at the dime or quarter level. 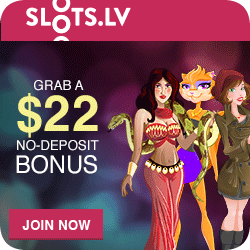 This slots play system works best if you can start with a session stake of at least $50. You’ll be playing four slot machines, one in each denomination, nickels, quarters, half-dollars and dollars. Keep an accurate count of how much went in and how much the machine paid back. At the Nickels machine, play the original input amount ($50) only once and then cash out. Repeat this exercise at the quarters machine! Play the original input amount only once (e.g. 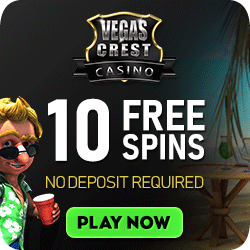 $50 = 100 spins if you’re betting two quarters each time) and then cash out. Now go to the 50cent machine and play with the money you cashed out on the first machine, playing your stake only once. Cash out and go to the next machine. At the dollar slot play all of your credits once through that machine. After that, whether your well ahead or way behind, QUIT! 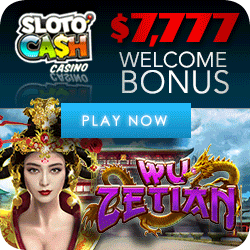 The advantage of this slots play system is that it stretches your playing time. If you started at the five-cent level, it takes quite a while to play $50 worth of nickels through a machine. 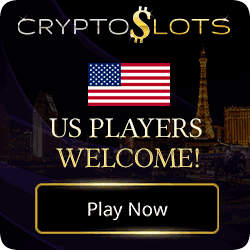 And by the time you get to the dollar level, a relatively small payoff could put you ahead, even if you didn’t hit anything big while playing the lower denominations. This system is best played in the early morning hours. You’ll have a much better chance of getting at all the machines when the casino is least busy. The size of your session stake determines which denomination of machines you should choose. Play nickels or quarters if the total amount of your stake is $50 or consider dollar machines if your bankroll is more than $100. Find a bank or carousel of promising machines, preferably a group where the sign above proclaims a high return percentage. Divide your session bankroll by the number of slots in the group. 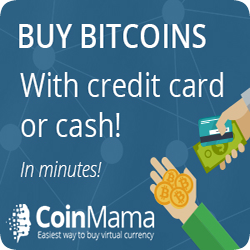 Now you’ll know how much cash you will have for each machine. If there are five machines, 20% of your money is played through each one. Ideally, you should have at least $10 per machine. 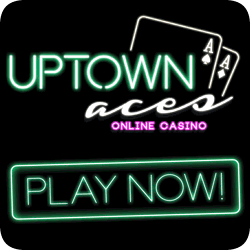 Supposing you’ve allocated $10 for each machine, play only that amount through each machine once and then cash out whatever credits are left. Keep repeating this process until you’ve covered every machine in the group. Be sure to remember which ones gave you the better payoffs; they might be worth going back to later. The carousel system gives you an opportunity to test all the machines in a group with the goal of discovering which one might be the loosest of the lot. This would be extremely valuable information for future sessions.